Do you love to go on shopping or hang out with your friends and family at the mall? However, it seems to be very difficult for you to leave your home or arrange some money to make your dream come true. If this is the case, you must head on towards the biggest collection of our shopping mall games for girls to have unlimited fun. Join your favourite shopping game and get ready to play the role of a skilled business owner! Play With Different Characters in Different Games In some shopping street games, you act as a business owner and improve your business management skills. While, in other girl games, you play as a mall visitor in virtual shop. Keep shopping alone or with various popular characters, including Barbie and baby hazel till you drop in one of a number of online shopping stores. 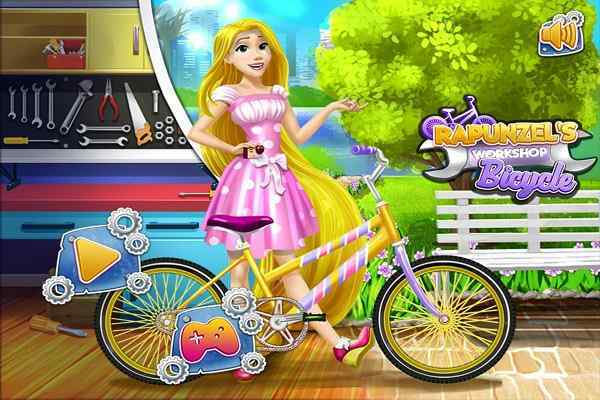 Try out new fashionable trends of the market in our beautifully-crafted shopping games for girls. These Barbie shopping games allow you to improve your shopping and fashion skills. Visit the nearest mall to shop clothes and other useful accessories for personal and wedding shopping purposes in shopping games with money.